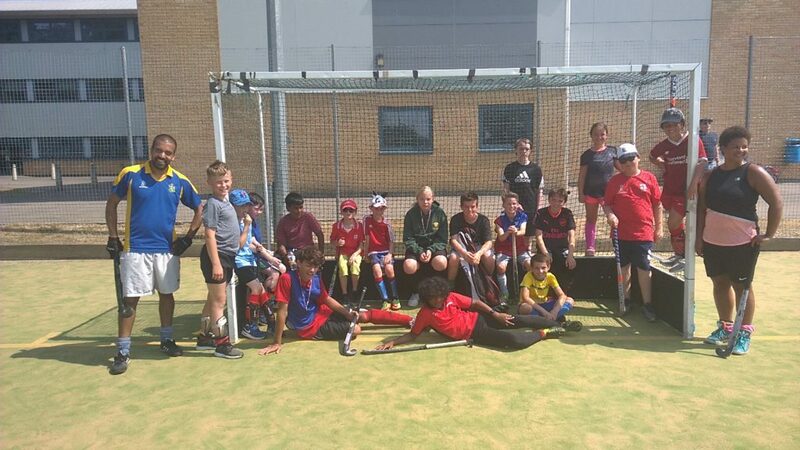 North London Hockey is a programme of youth hockey training set up by Southgate Adelaide and Hendon & Mill Hill Hockey Clubs. 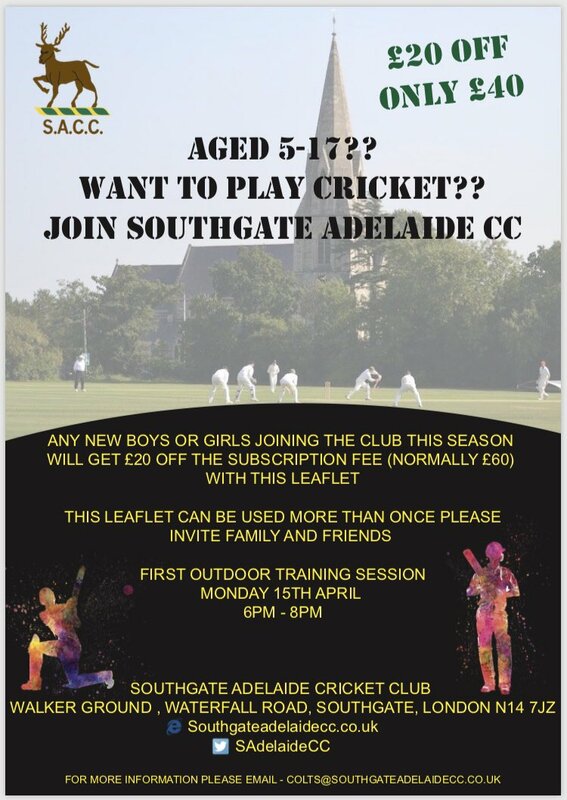 Sessions for girls and boys between 7 – 16 years old start again from Sunday 10th September at Ashmole Academy from 10AM to 11.30AM. This is a great introduction to hockey for those who might have played at school or for those who’ve never held a hockey stick before.